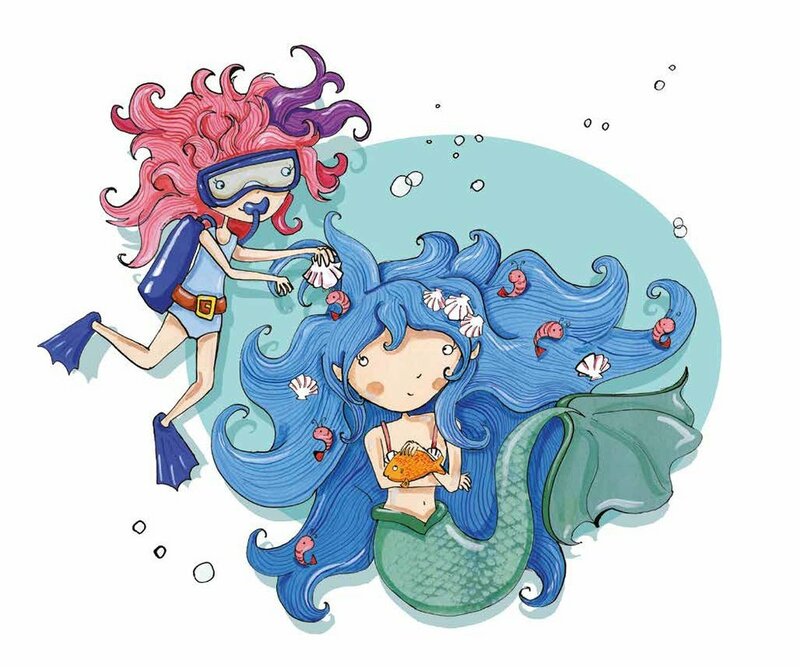 Lauren is a children's book illustrator based in Manchester. 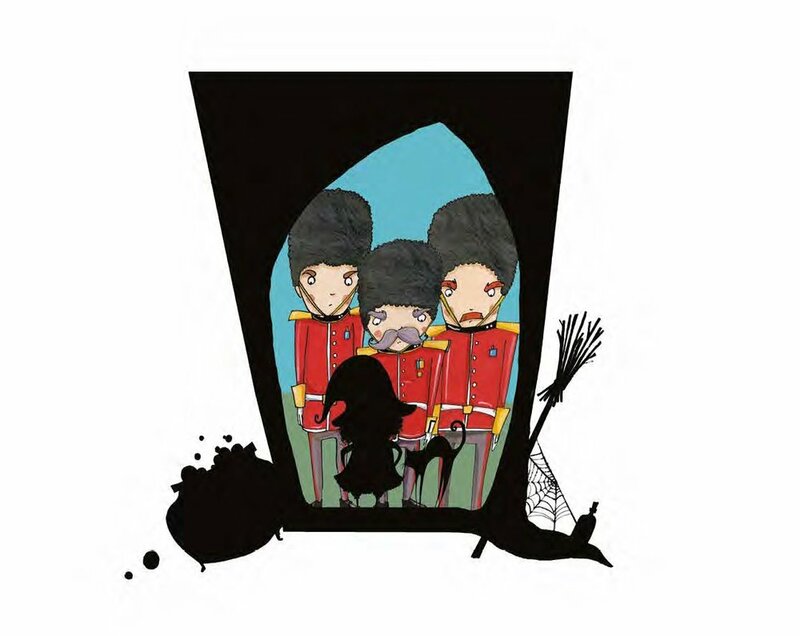 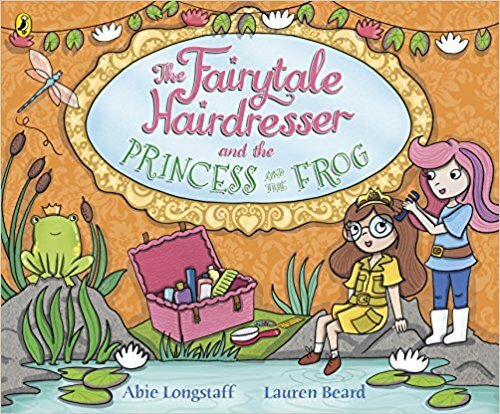 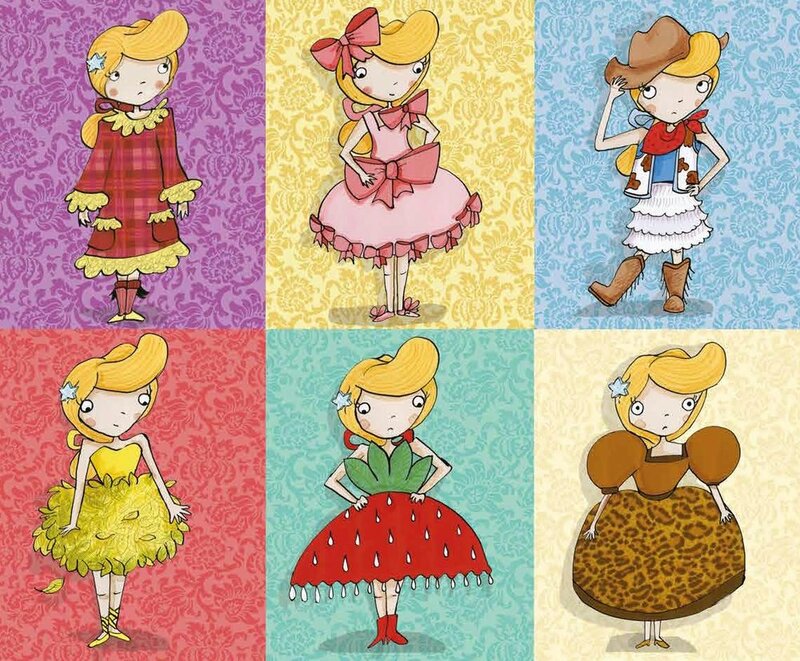 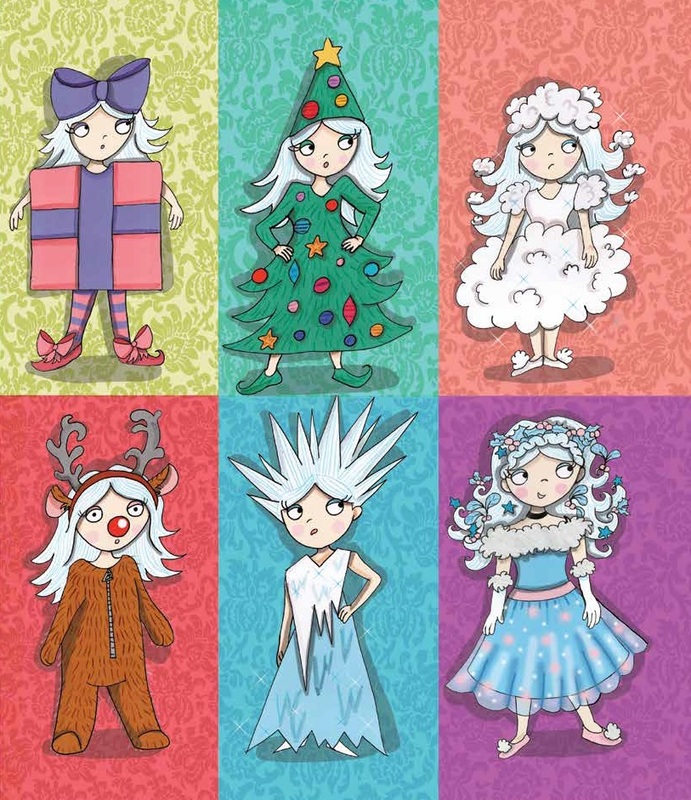 She has illustrated many books over the last 10 years but is mainly known for her work on the popular Fairytale Hairdresser series (written by Abie Longstaff and published by Penguin Random House). 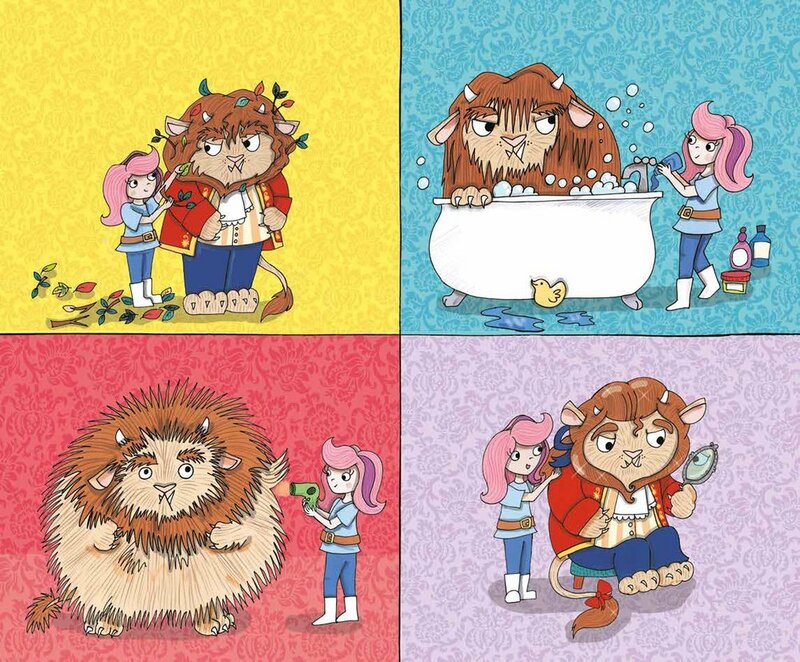 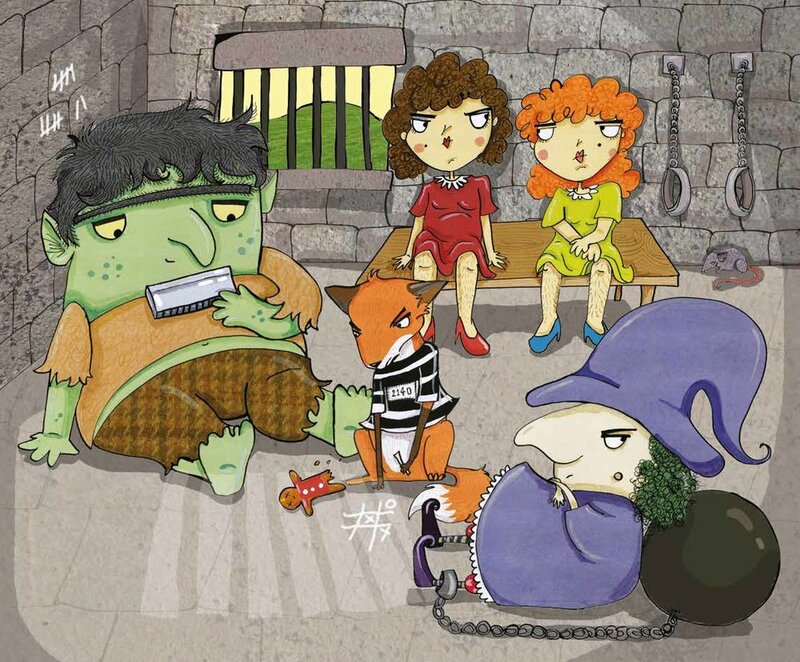 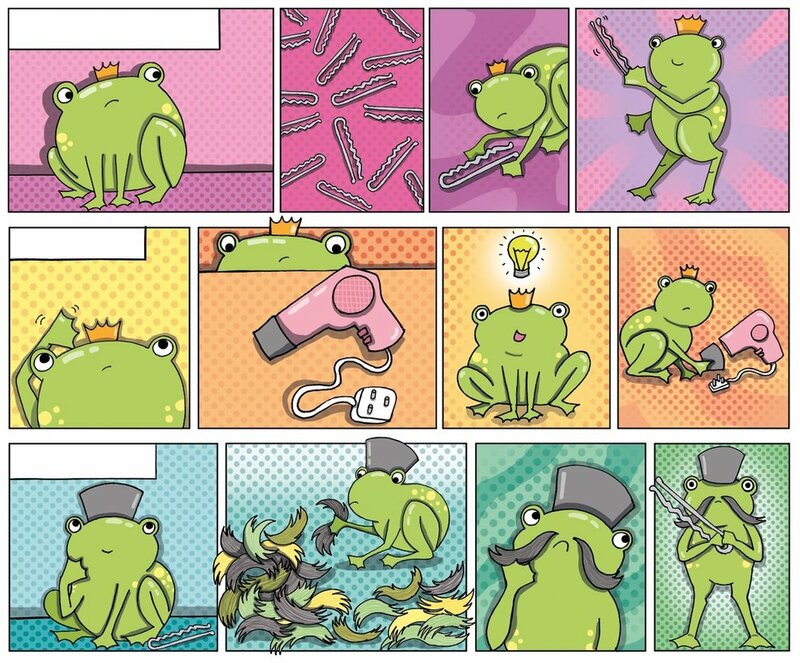 Lauren enjoys adding little details and modern humour to her illustrations appealing to children and adults alike. 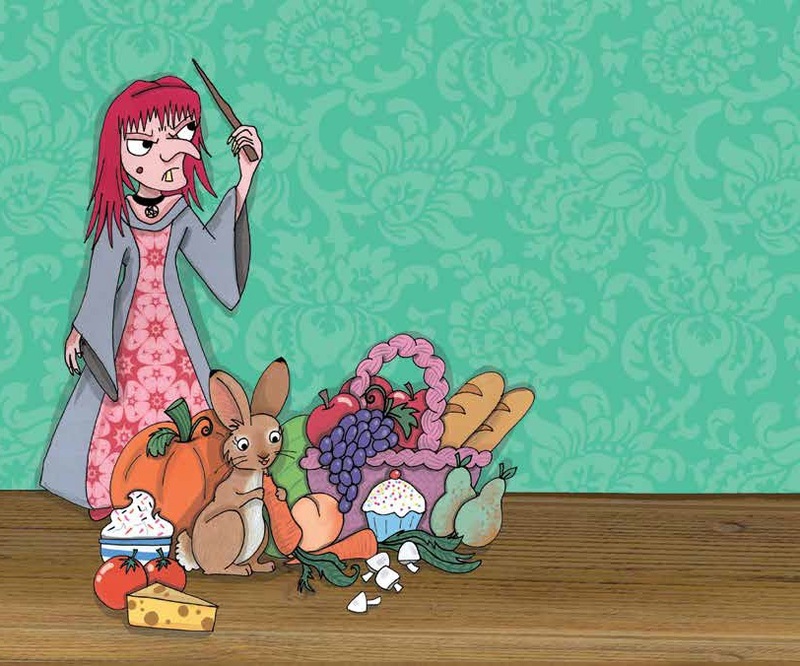 She lives with her King Charles Spaniel 'Bronte’ and cat 'Sushi' who keep her company and inspire her drawings.